Home » Book » What is Emotional and Psychological Abuse? The perpetrator’s goal is to always undermine the self-worth and dignity of the one they are abusing. Often the emotional abuse is carefully constructed so only the victim can understand the depth of their partner’s words. The abuser picks up on the victim’s sensitivities and will specifically target them with subtle manipulations and attempt to confuse them, talking in circles and instilling doubt. Emotional abuse is also known as “chronic verbal aggression” by researchers. People who suffer from emotional abuse tend to have very low self-esteem, show personality changes (such as becoming withdrawn) and may even become depressed, anxious or suicidal. Examples of emotional abuse are below. As you can see this closely ties into verbal abuse and they are often defined together. 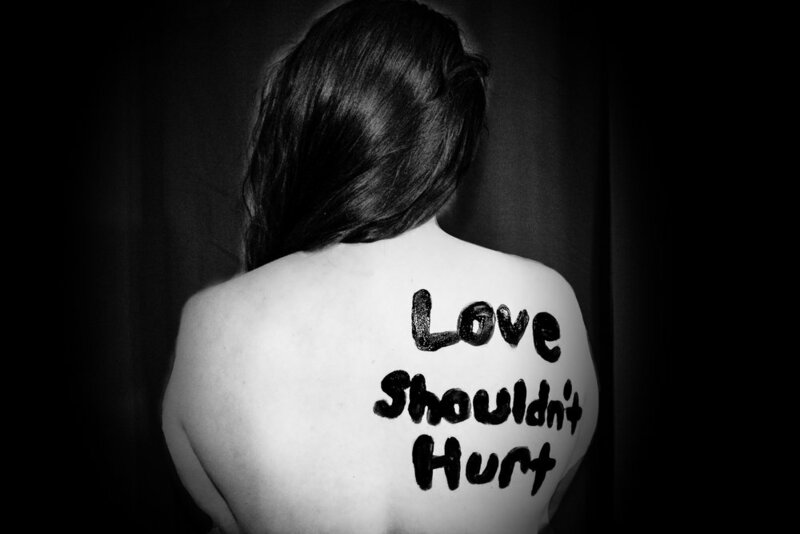 Emotional abuse can be hard to decipher, and even harder to see. When someone is experiencing emotional abuse most people will be dismissive and excuse the other person. Since it can be so subtle, it’s important to understand the context of a situation. I had a lady in a support group setting where the husband was causing emotional abuse. She excused his behavior because he wasn’t hitting or verbally assaulting her. However, he was constantly criticizing her and making her think she was too much trouble due to her cancer treatments. This woman had to stay because she needed insurance and had no option to leave. It was heartbreaking because she couldn’t change him, and felt like a burden to others. Eventually she was able to get a job once she healed, giving her husband another chance to shape up. If he hadn’t, she had made a safety plan to leave. Not every abuse situation is obvious. There are so many stories where it takes courage to identify the dysfunctional relationship. Some relationships heal and work, and others don’t. Understanding emotional abuse will help anyone in a demeaning relationship. Learn the signs and get the help you need to move on to healthy relationships.